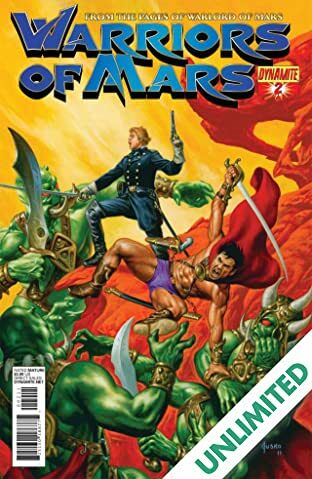 Before John Carter, another earthman visited the Red planet: Lt. Gullivar Jones. 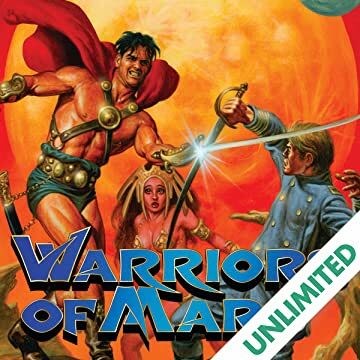 Now these legendary warriors are brought together for the first time! 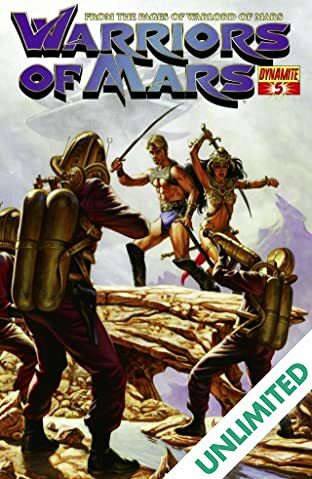 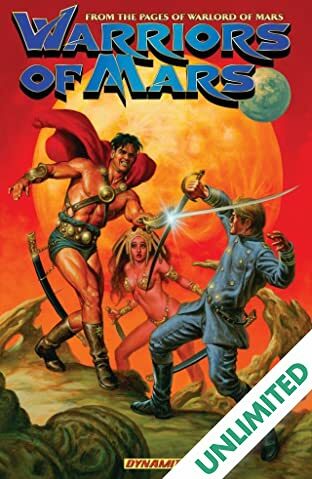 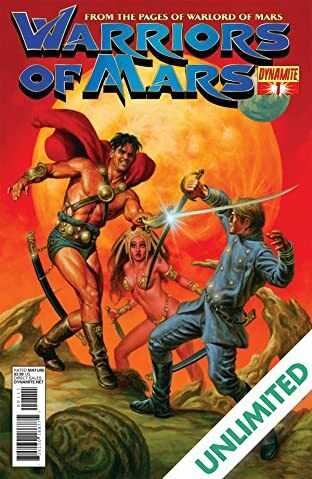 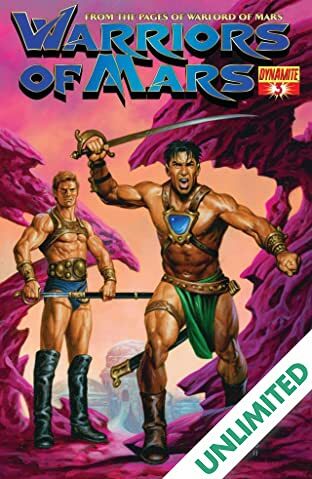 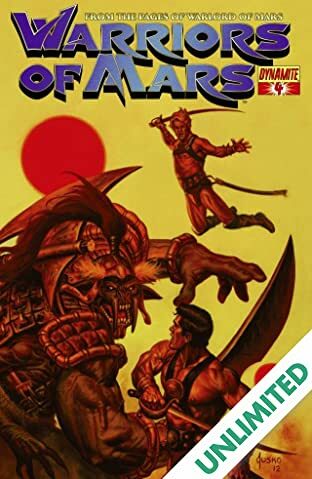 When Lt. Guillivar Jones happens upon a mysterious old man with a beautiful carpet he soon finds himself transported through space and time to the planet Mars where he meets the beautiful Princess Hera and a ferocious tribe of Red Martians bent on capturing her!